Southampton news: Should Saints revive interest in Jean-Kevin Augustin? Southampton opinion: Should Saints revive interest in Jean-Kevin Augustin? 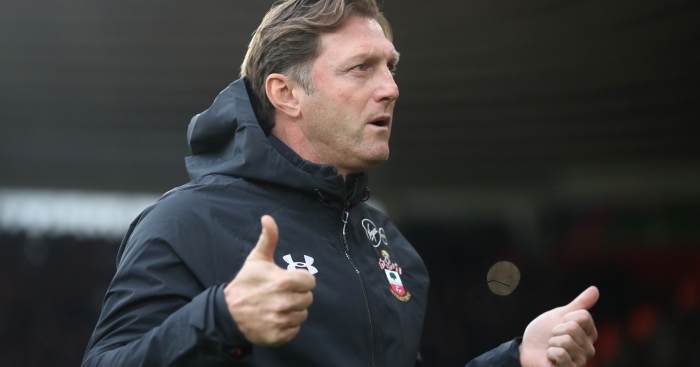 The arrival of Ralph Hasenhuttl has been a breath of fresh air at St Mary’s, as the Austrian has done a brilliant job to recover from the mess that Mark Hughes left the club with. Southampton are still not clear of danger, but being 8 points above 18th placed Cardiff, with 5 games left to play, of which none are against the top six, the Saints should make it over the line. 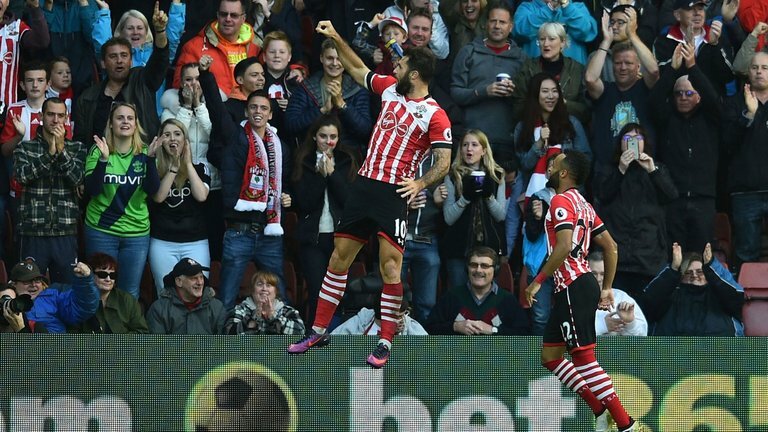 One of the reasons why Southampton are where they are this season is due to the lack of goals. 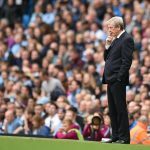 The south-coast side have scored just 36 goals in the Premier League this season and if that does not improve next season, they will struggle again, like they have this campaign. 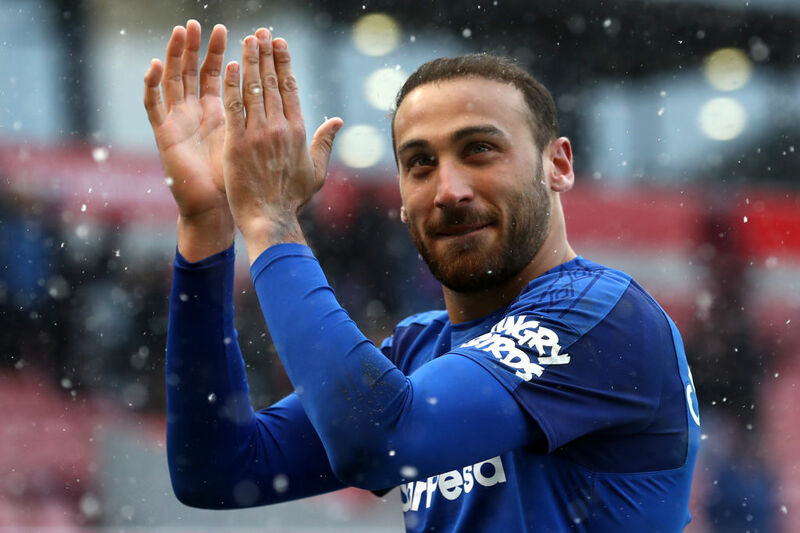 Southampton’s three strikers have scored a combined 9 goals this season, which has forced Hasenhuttl to push Nathan Redmond up-top. The former Norwich man hasn’t been able to produce the goods either, having scored just 5 times in 33 appearances for the club. 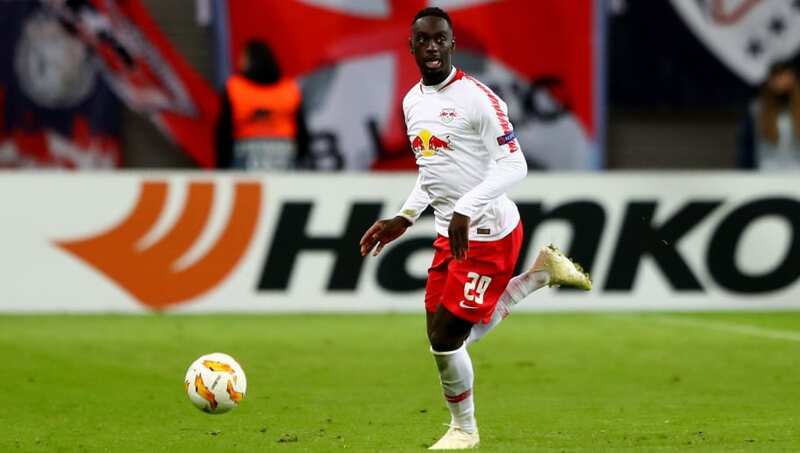 A new striker is an absolute necessity for the Saints next season and one player who could have a brilliant impact is RB Leipzig’s, Jean-Kevin Augustin. 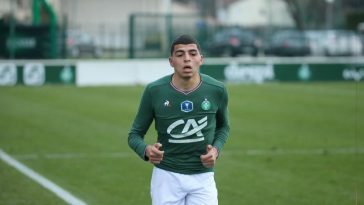 The former PSG forward was linked (h/t Sun) with a move to the Premier League in January with Everton, West Ham and Southampton all interested in him. 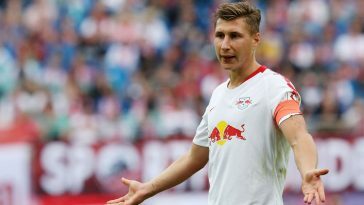 However, the Bundesliga outfit rejected advances from all three clubs on deadline-day and the Frenchman stayed put in Germany. 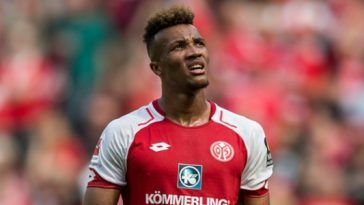 Southampton should reignite their interest in Augustin in the summer, especially due to the relationship shared between himself and Hasenhuttl. 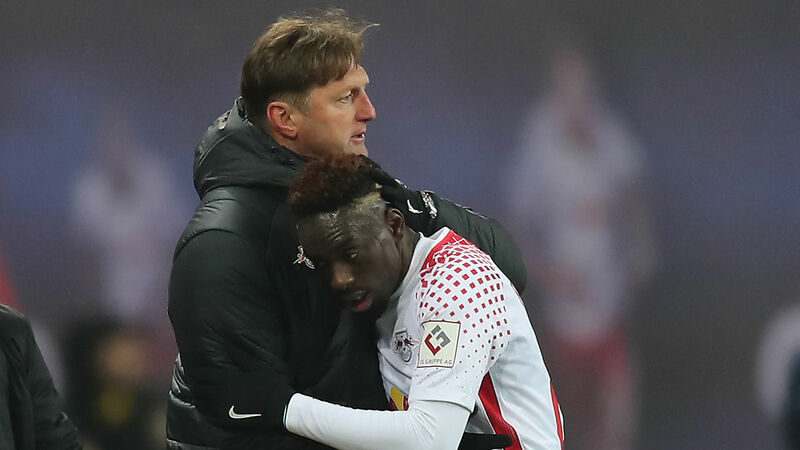 Hasenhuttl signed Augustin from PSG back in 2017, when he was still the manager of RB Leipzig. Naturally a centre forward, Augustin is capable of playing on either wing, which would provide the Saints boss with a ton of options up front. The youngster possesses a brilliant burst of pace and has the dribbling ability to beat multiple defenders. The 21-year-old is an incredibly composed figure in front of goal and has a stunning right foot. 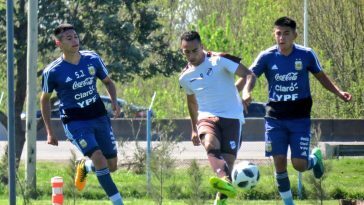 Augustin is a complete forward, capable of scoring both from inside and outside the box. 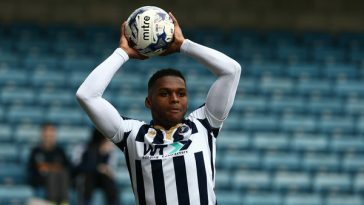 His pace in the Saints line-up, along with the likes of Nathan Redmond and Michael Obafemi would form a fearsome frontline. 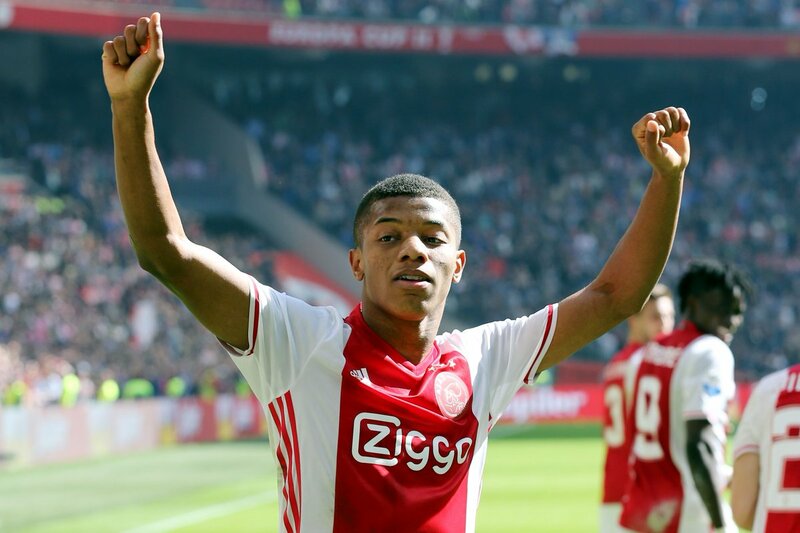 Under Hasenhuttl, he can continue his development to become a fine forward in the coming years. Southampton shouldn’t think twice about reigniting their interest in signing Jean-Kevin Augustin in the summer and the young French attacker would be an ideal fit. 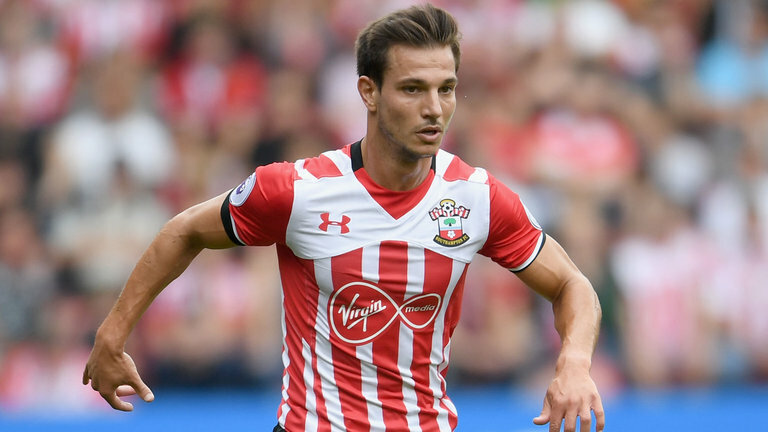 His goals would certainly help the Saints climb up to a higher spot in the table and that combined with Hasenhuttl’s tactical brilliance should take Southampton to the next level.